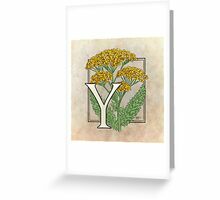 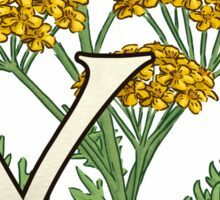 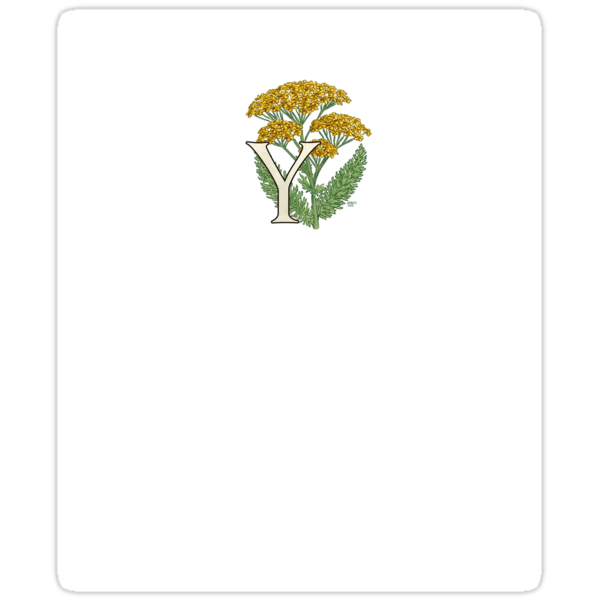 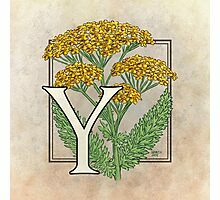 The monogram art for “Y” features Yarrow, a hardy wildflower used medicinally through the ages with many decorative modern cultivars. 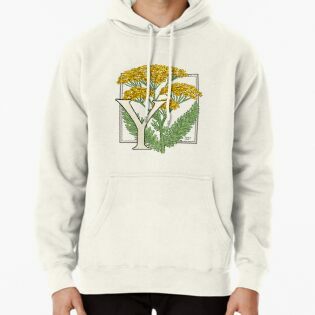 If you’d like it in a different color, please let me know! 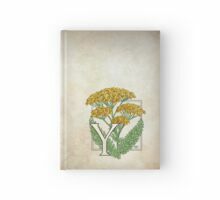 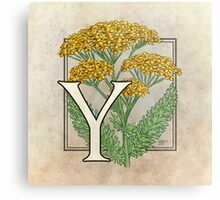 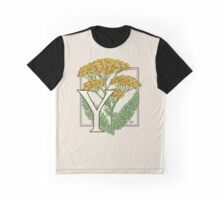 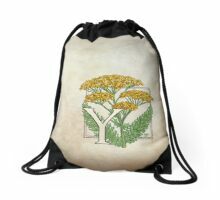 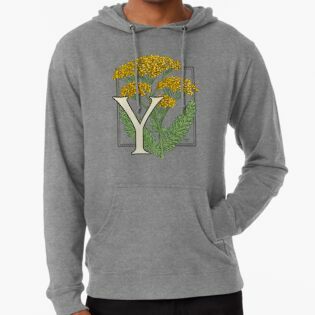 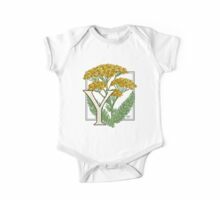 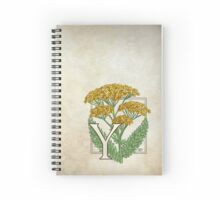 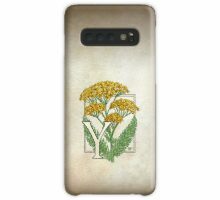 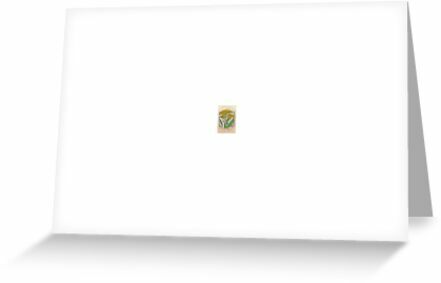 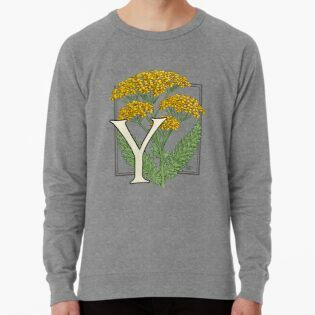 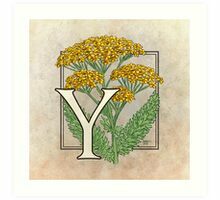 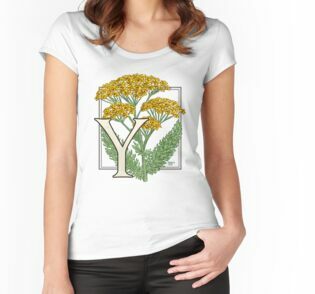 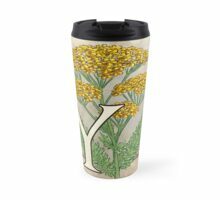 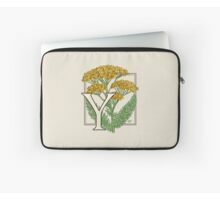 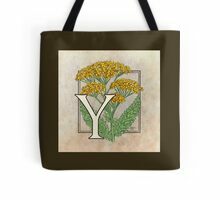 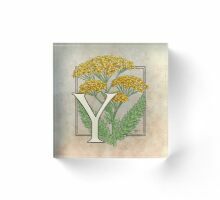 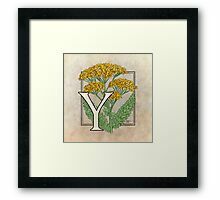 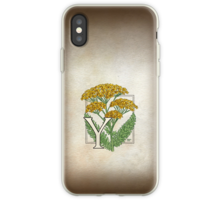 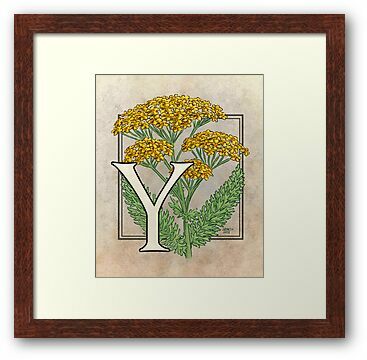 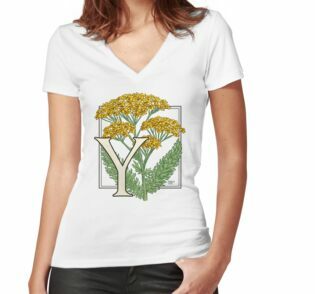 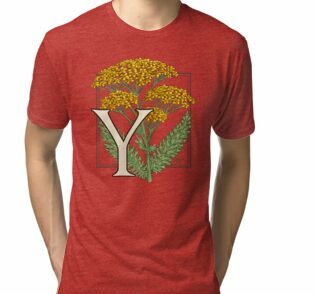 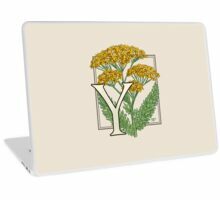 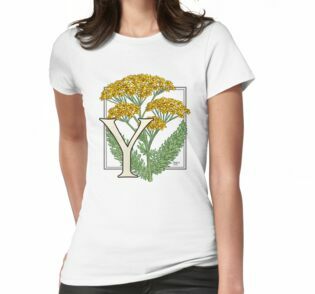 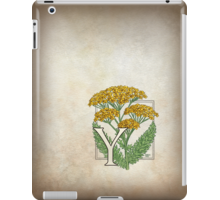 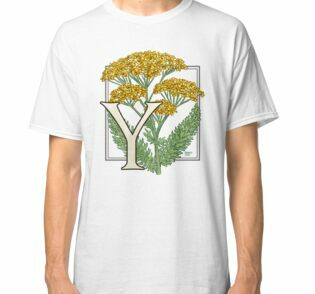 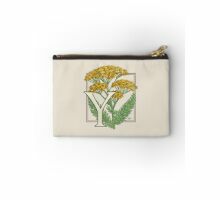 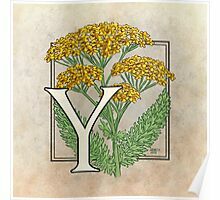 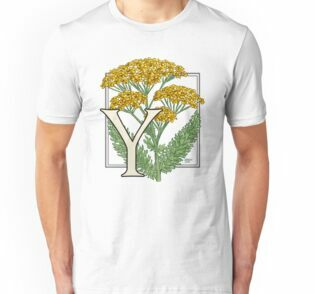 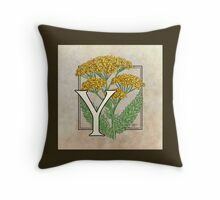 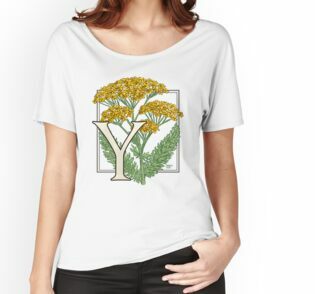 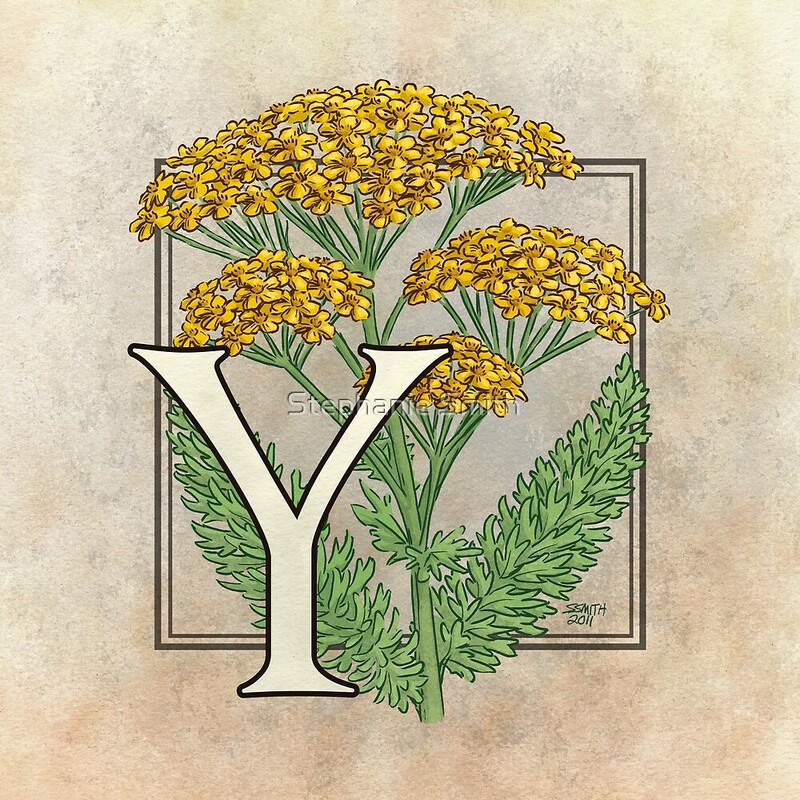 Y for Yarrow at my Zazzle shop!